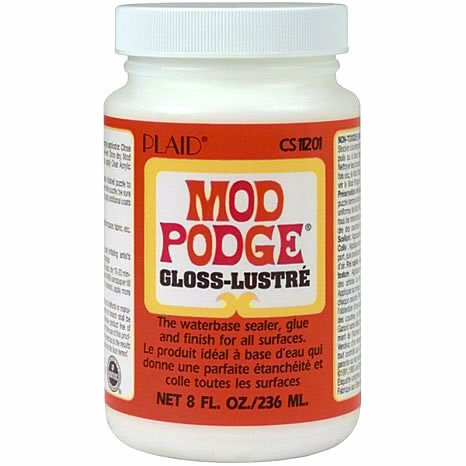 Mod Podge is a truly excellent glue to use with most glitters. 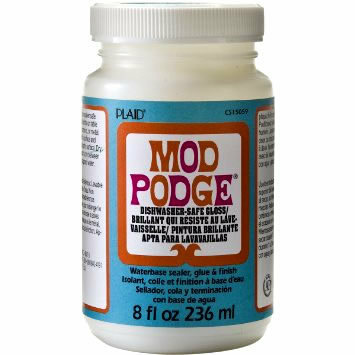 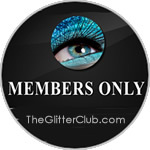 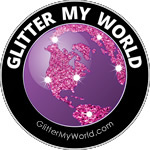 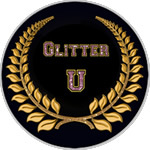 You can use it as a glue, use it as a sealer, or mix the glitter into it and create glitter glue. 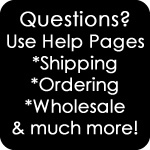 However, you want to do it- it just works! 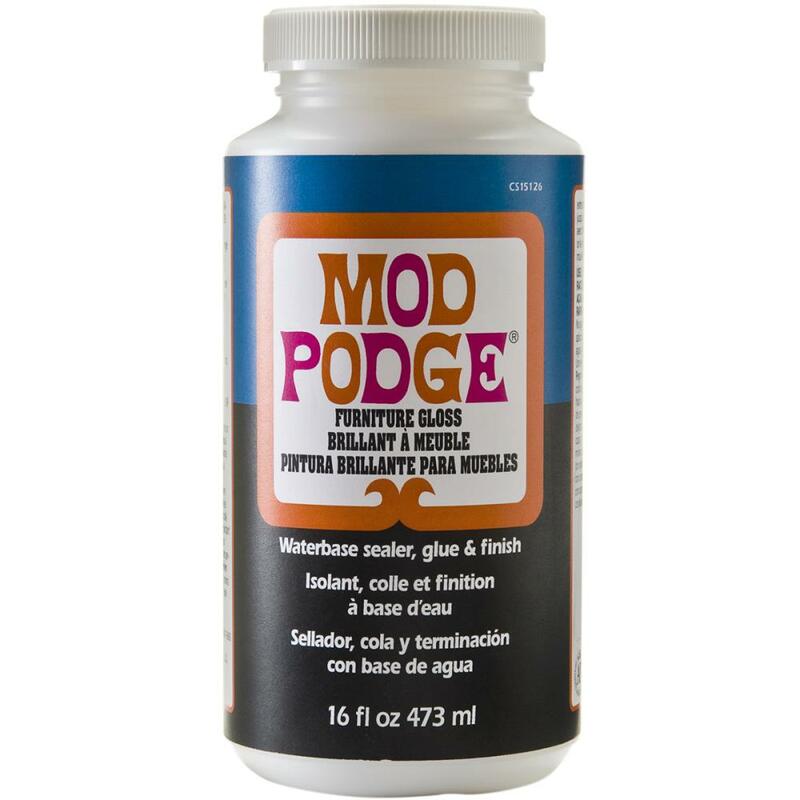 We sell Mod Podge Gloss in different sizes based on your project size. 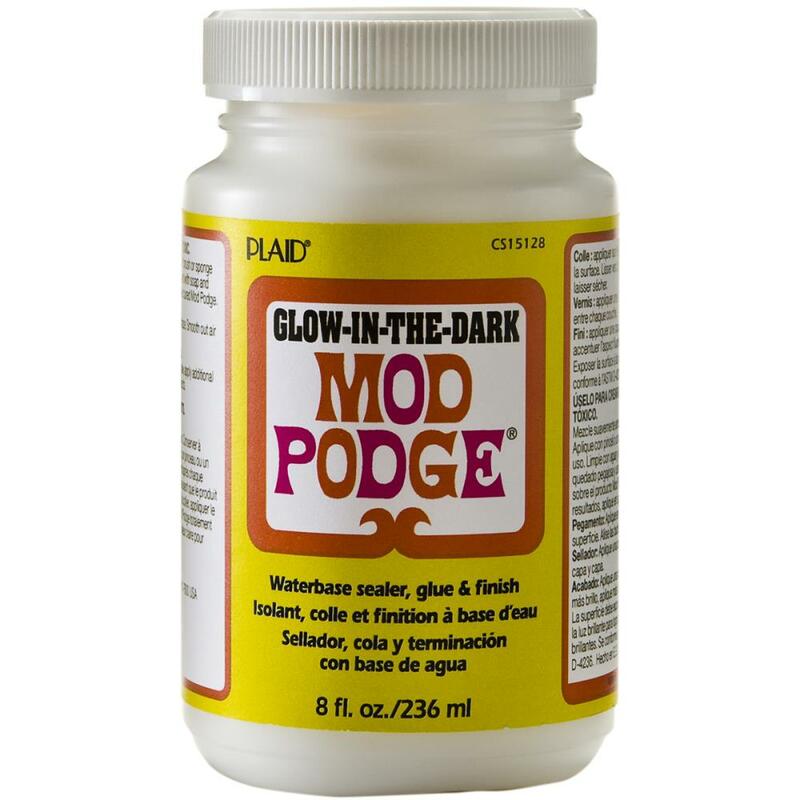 Mod Podge Glow In The Dark - 8 oz. 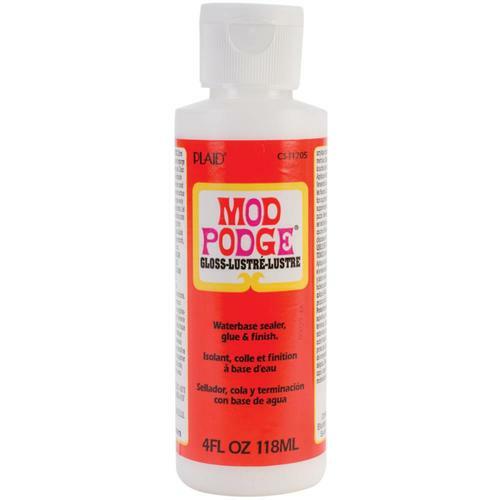 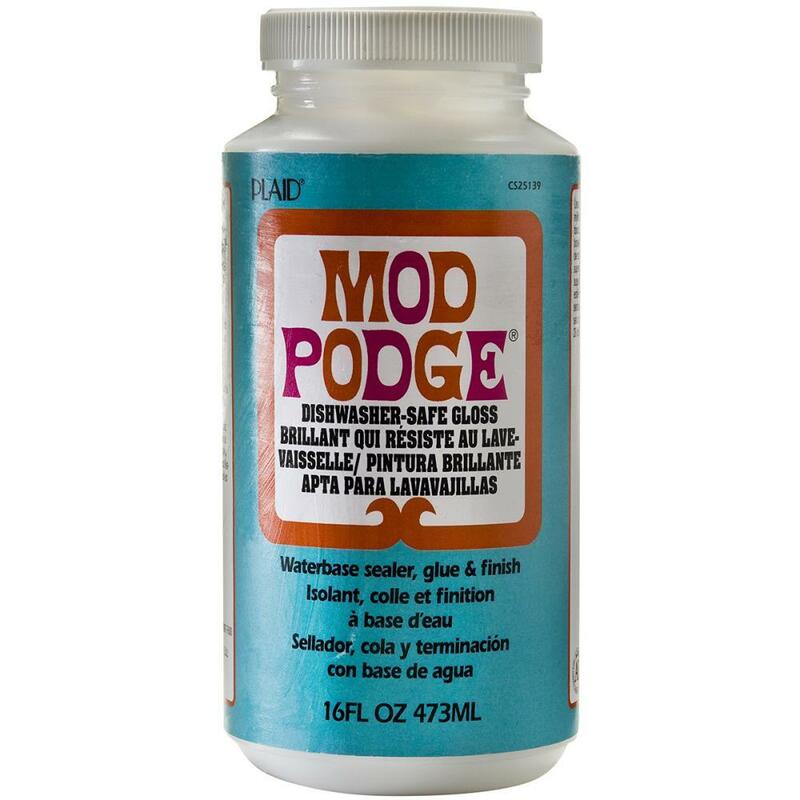 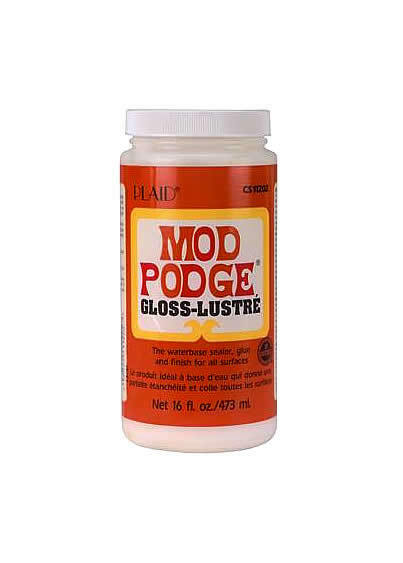 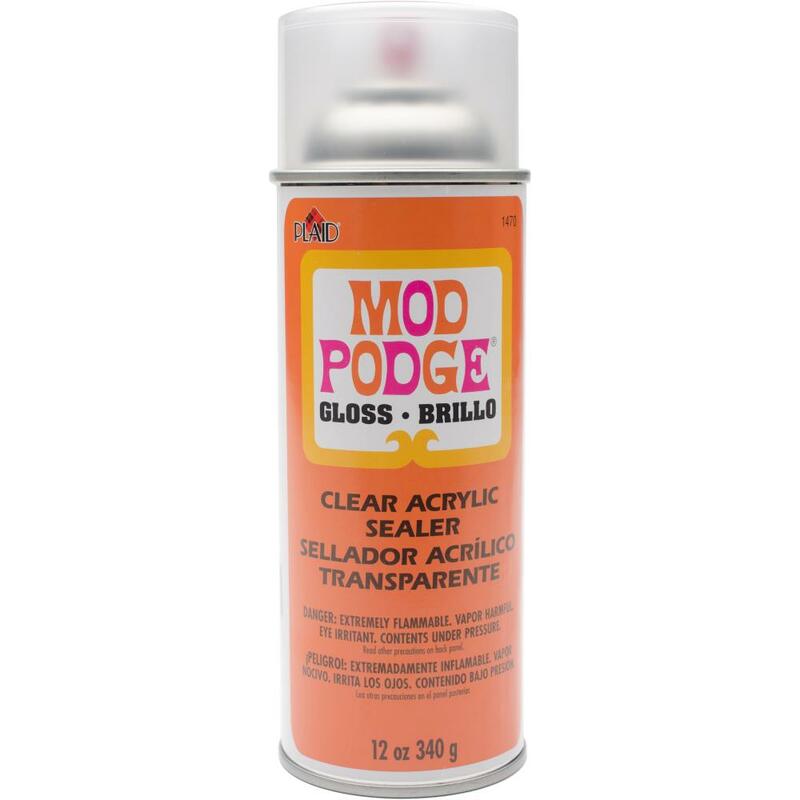 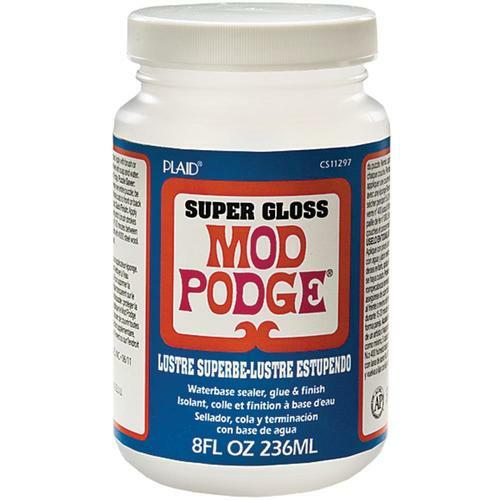 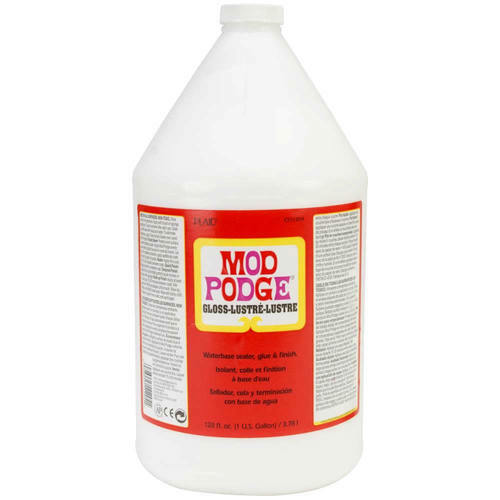 Mod Podge Furniture Gloss Finish - 12 oz. 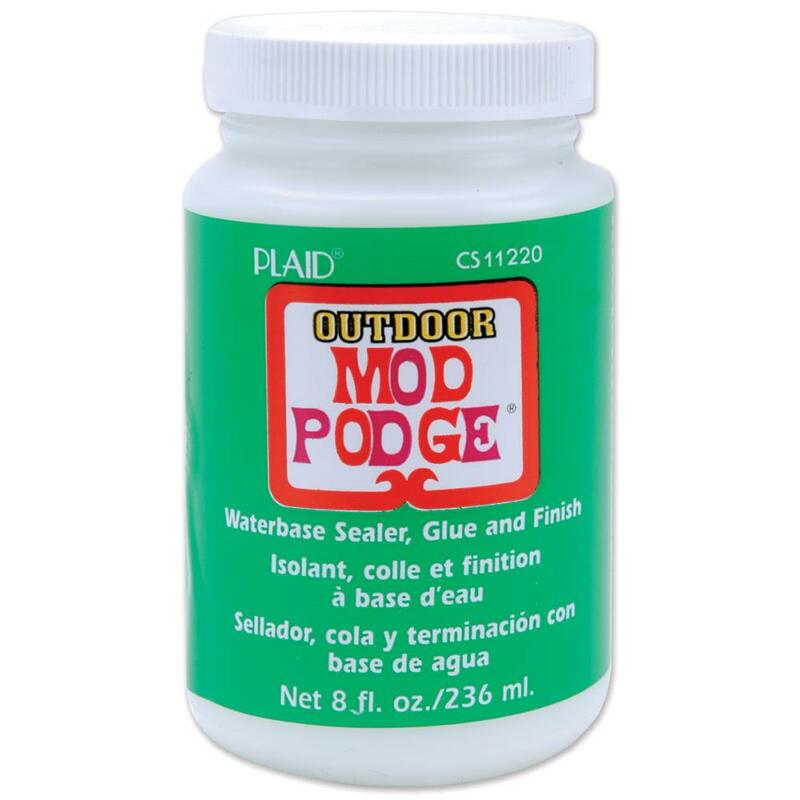 Mod Podge Outdoor - 8 oz. 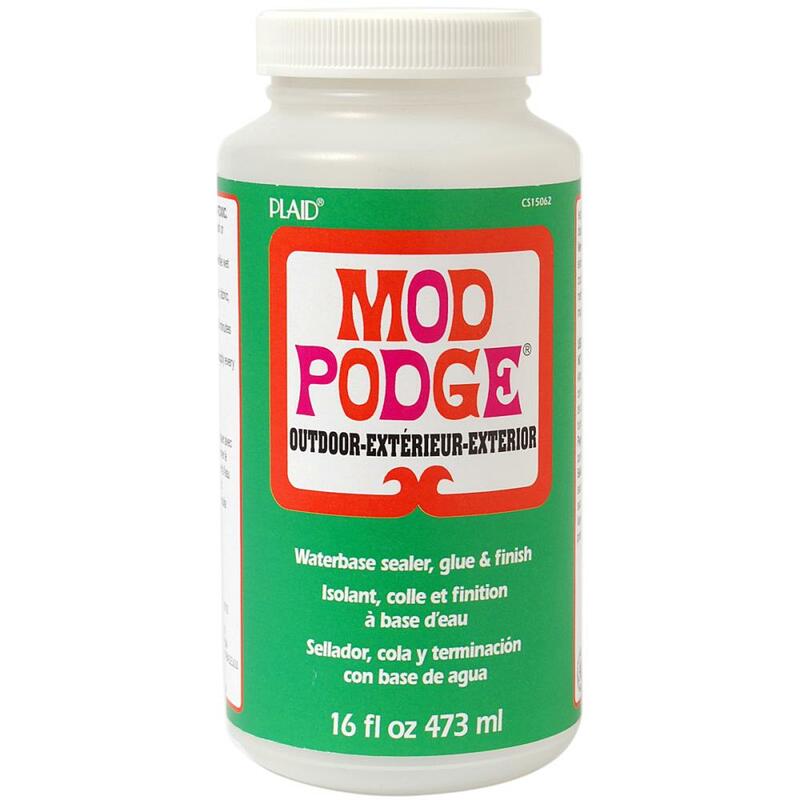 Mod Podge Outdoor - 16 oz.